Browsing Category: All Displaying 1-5 of 5 Found. 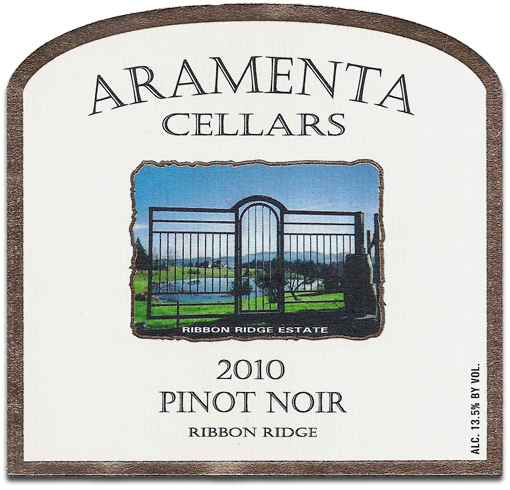 A special blend of our 100% Ribbon Ridge fruit. 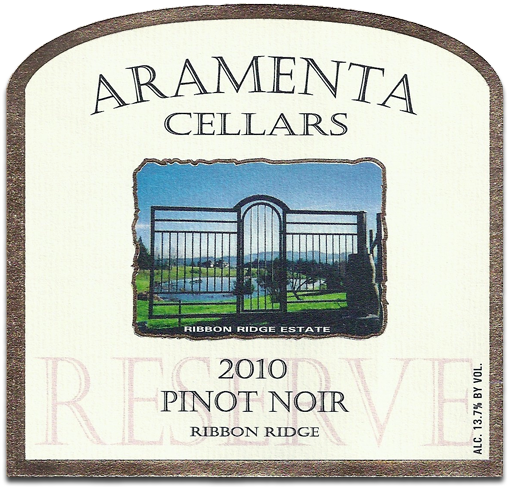 100% Ribbon Ridge Estate with Aramenta Cellars fruit which consists of a single vineyard barrel selected bottling. A Bordeaux blend varying from year to year. Reward your pallet with this exquisite wine.